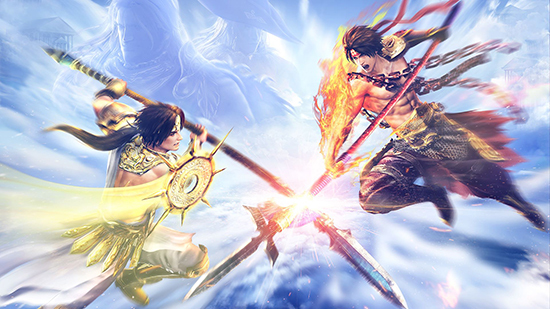 Warriors Orochi 4 gets recognition for 170 playable characters in a hack-and-slash video game! Guinness World Records have officially recognised Warriors Orochi 4 as having the Most playable characters in a hack-and-slash video game. The certificate was presented to the game’s producer Masaki Furusawa during a press event in Japan. The considerable achievement was accomplished by having a total of 170 playable characters from the Dynasty and Samurai Warriors universes, giving players an astounding number of options to choose from when playing alone, or with a friend. Warriors Orochi 4 is slated for release across Europe on 19th October 2018 for the PlayStation 4, Nintendo Switch, the Xbox One family of devices including the Xbox One X, the all-in-one games and entertainment system from Microsoft, and digitally on Windows PC via Steam.